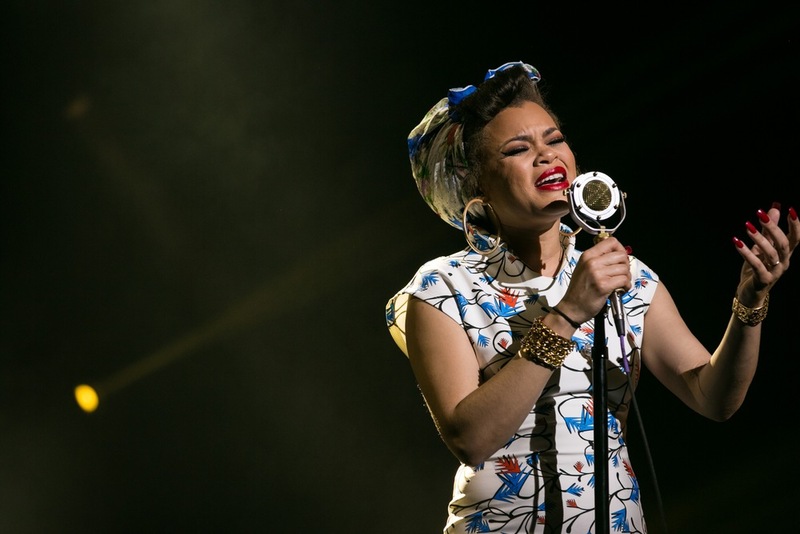 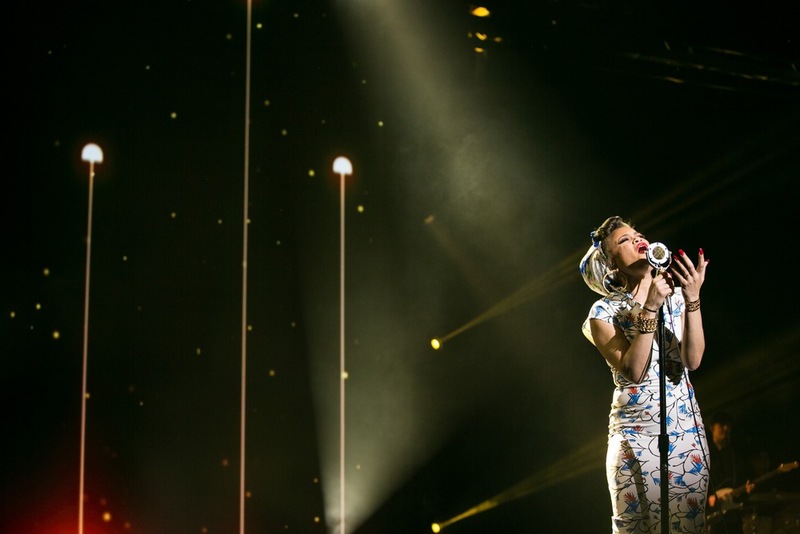 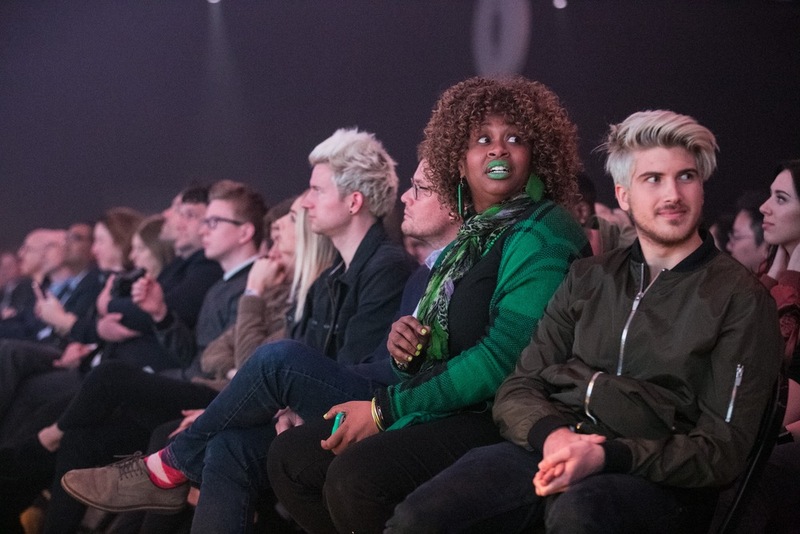 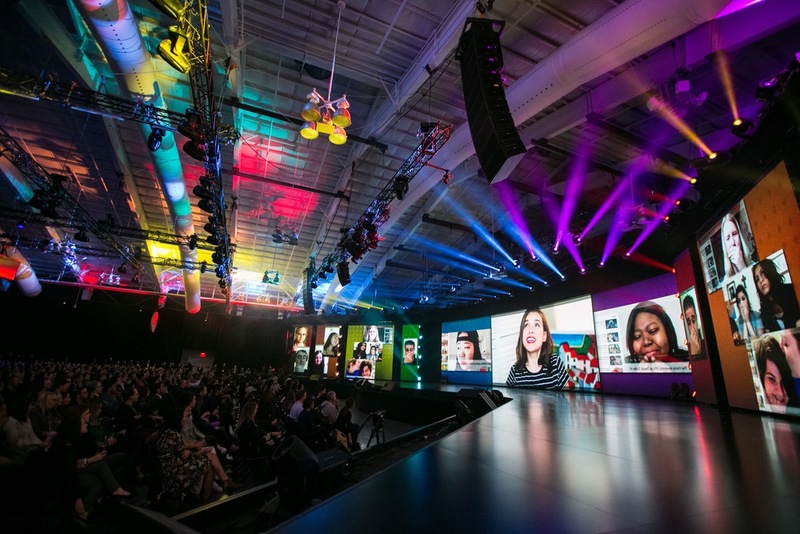 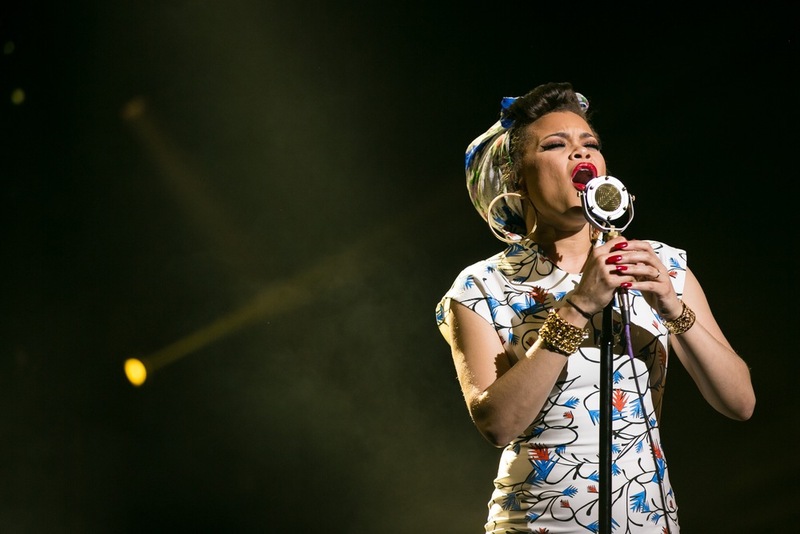 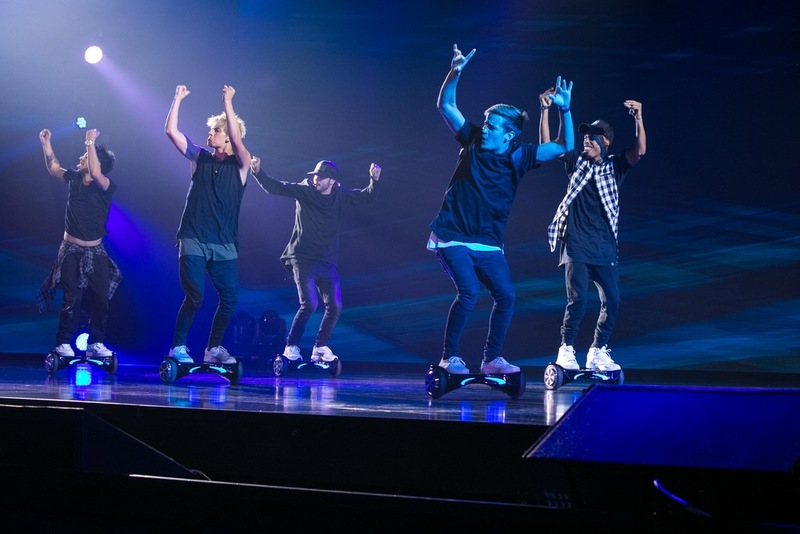 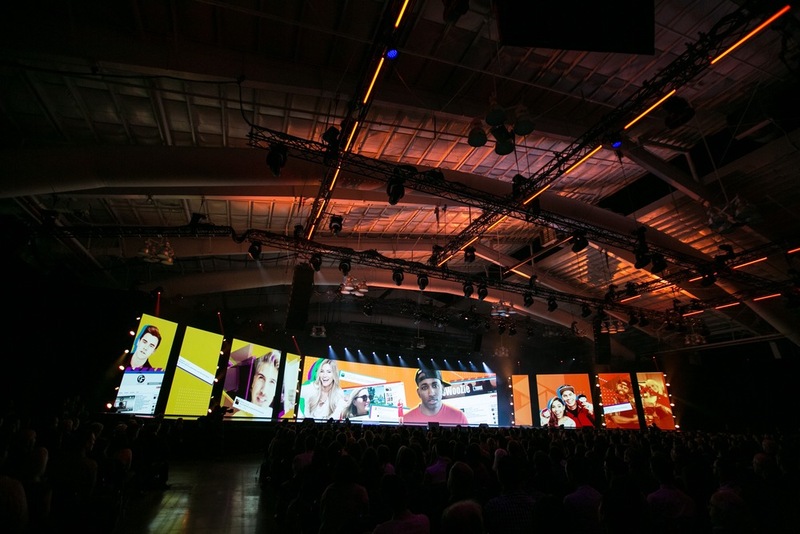 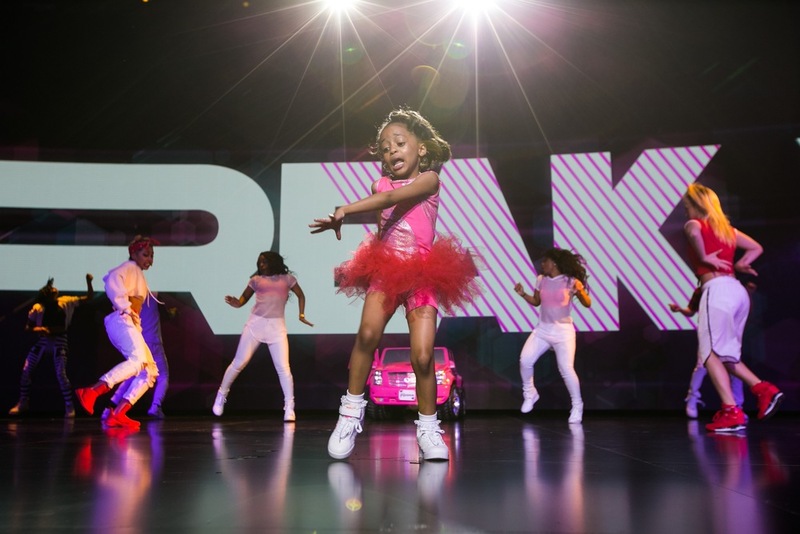 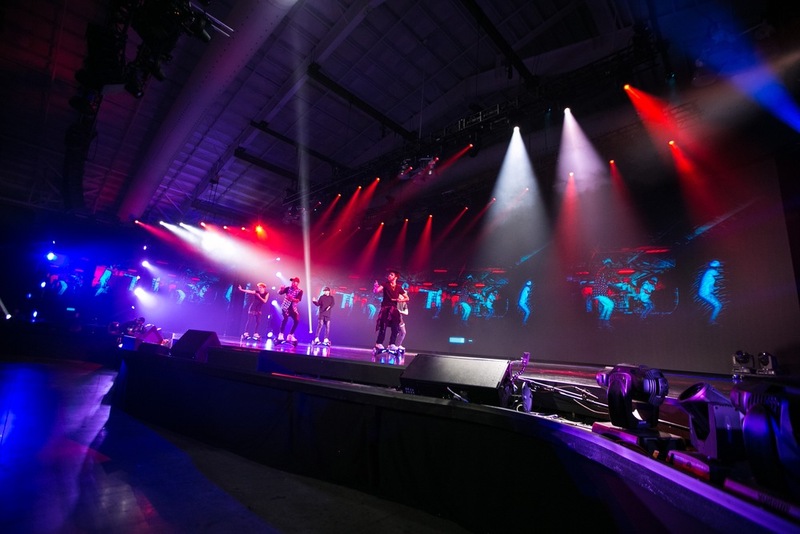 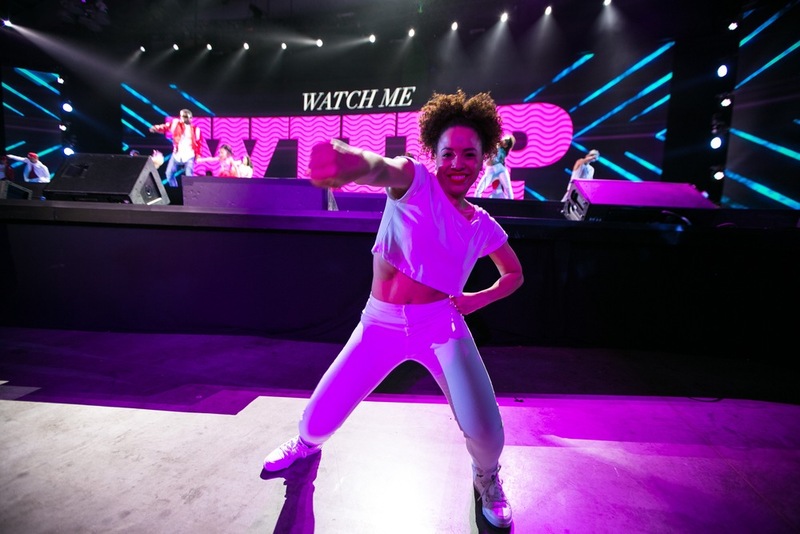 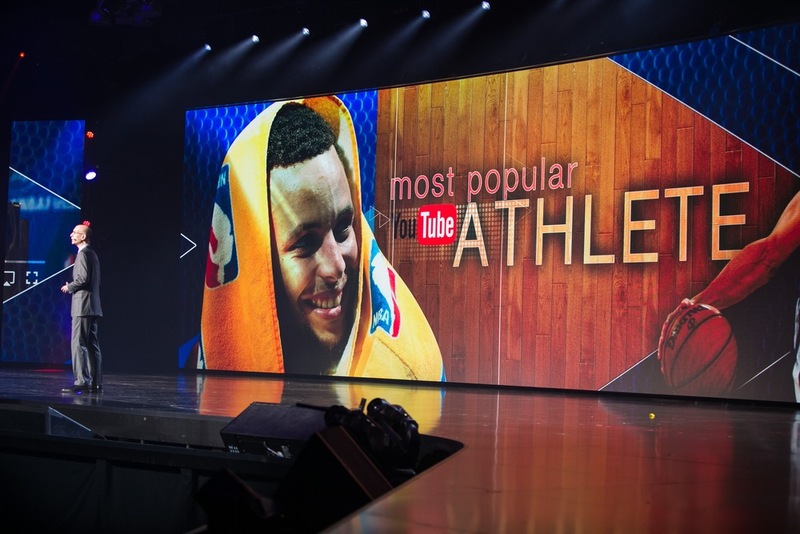 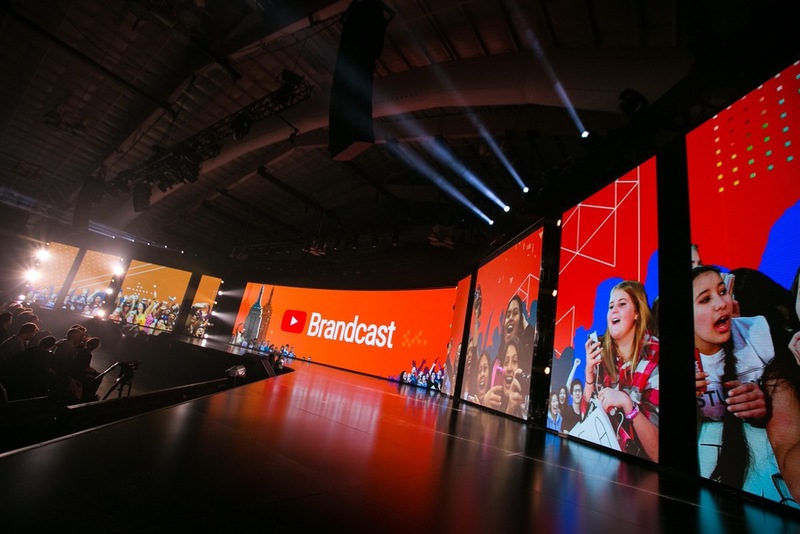 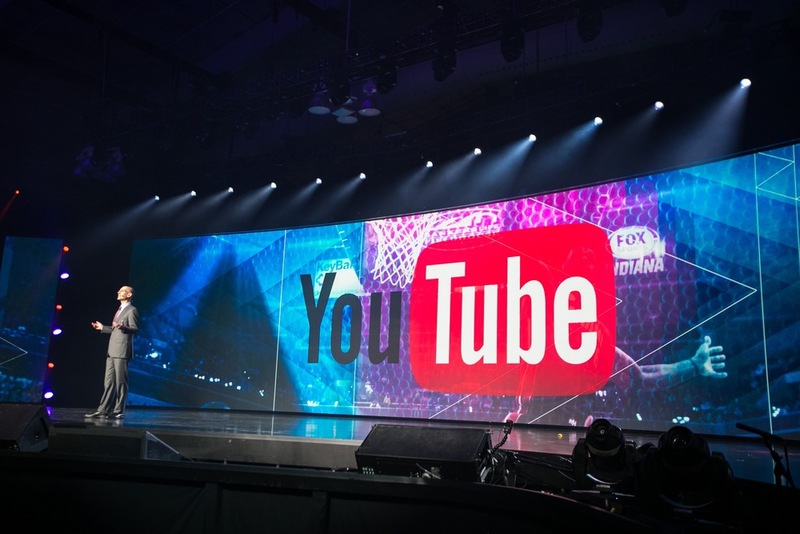 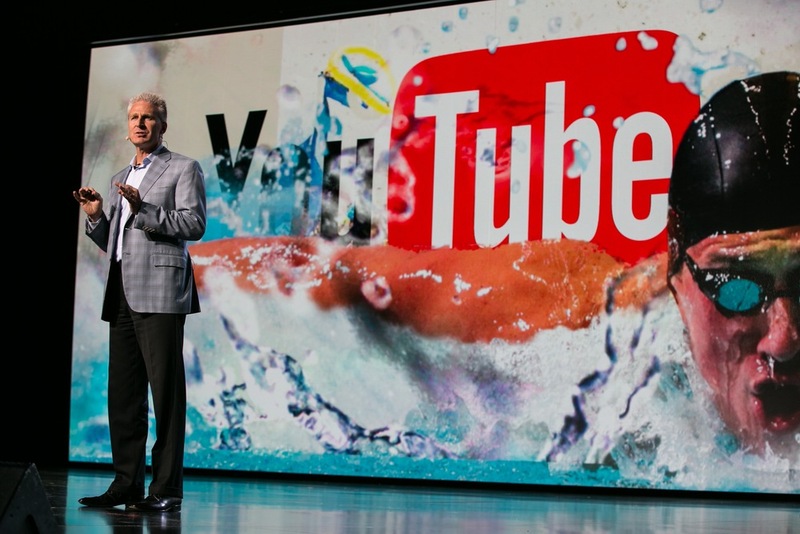 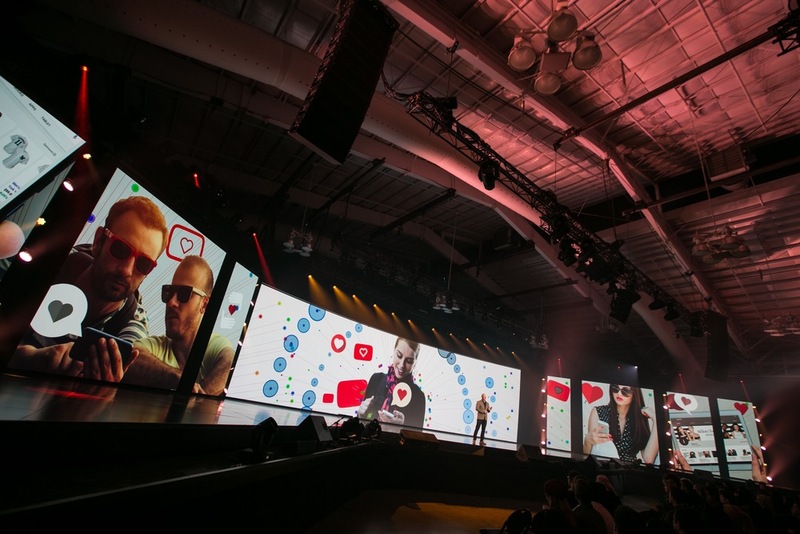 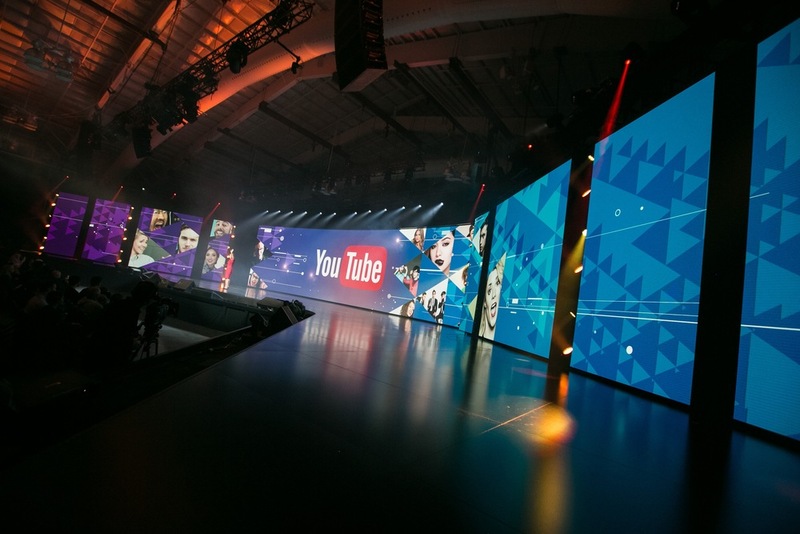 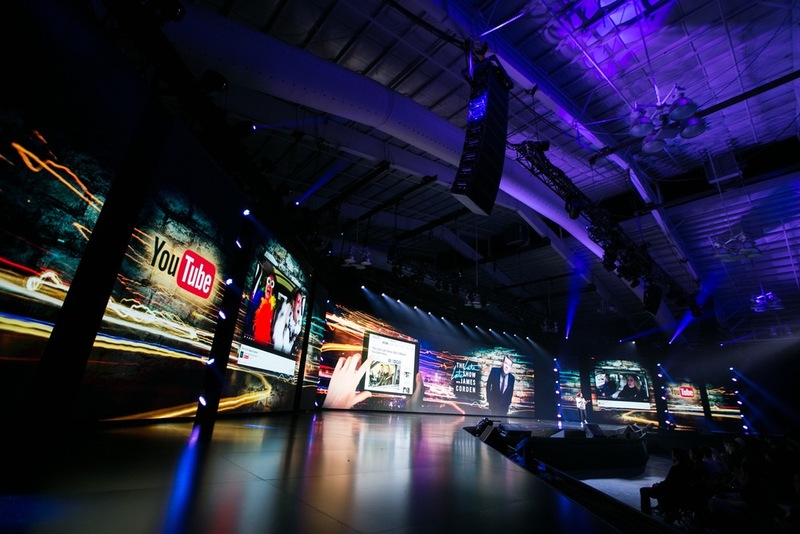 YouTube Brandcast: DIGITAL NEWFRONT — Good Sense & Co.
A massive, curved hi-res video screen flanked by smaller screens on spinning turntables created multiple automated entrances for speakers and performers. 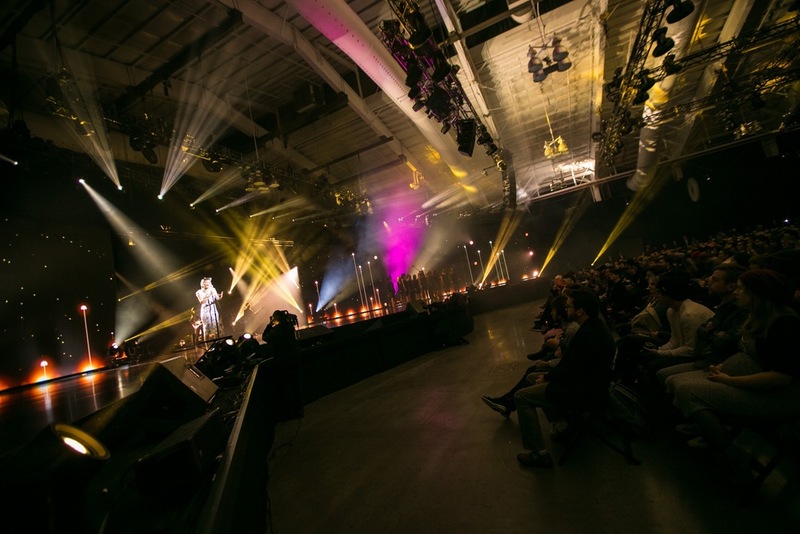 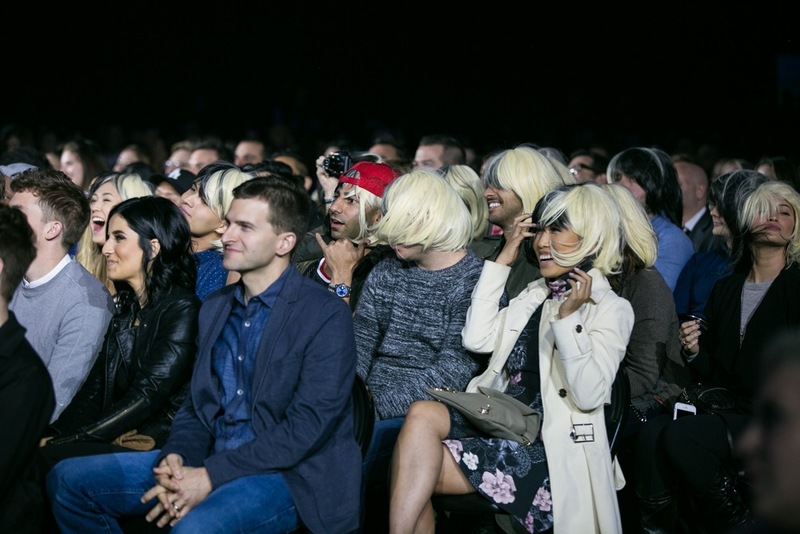 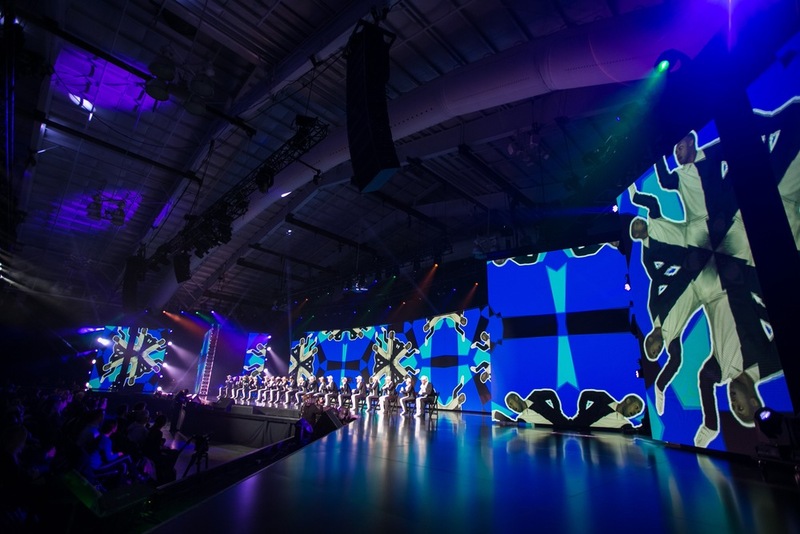 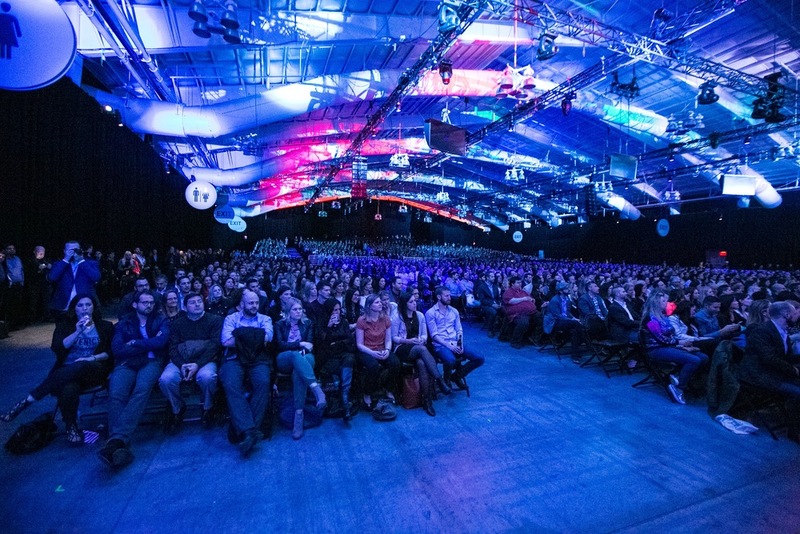 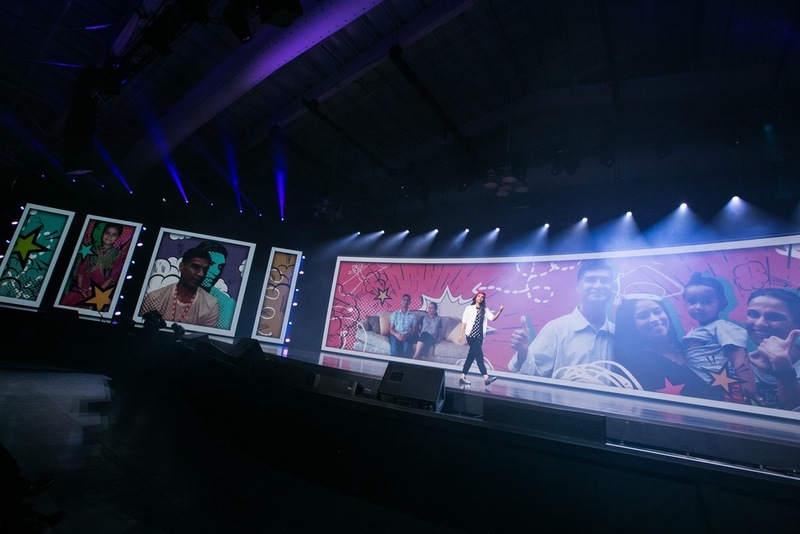 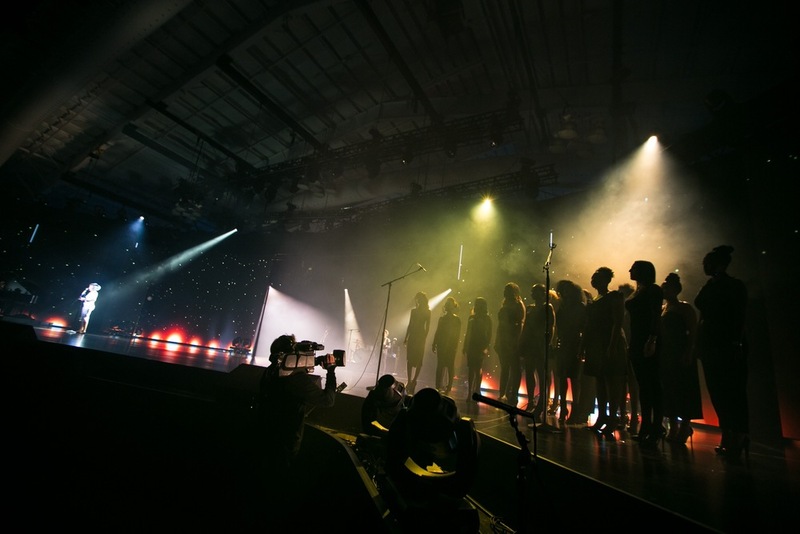 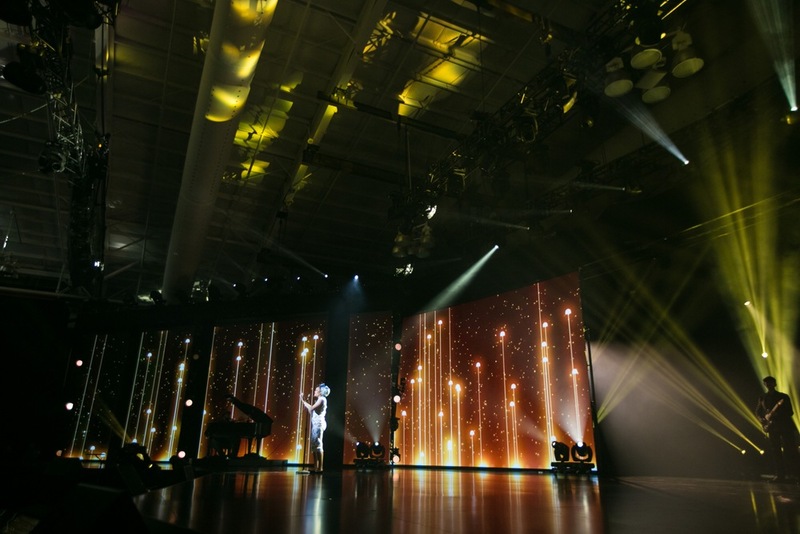 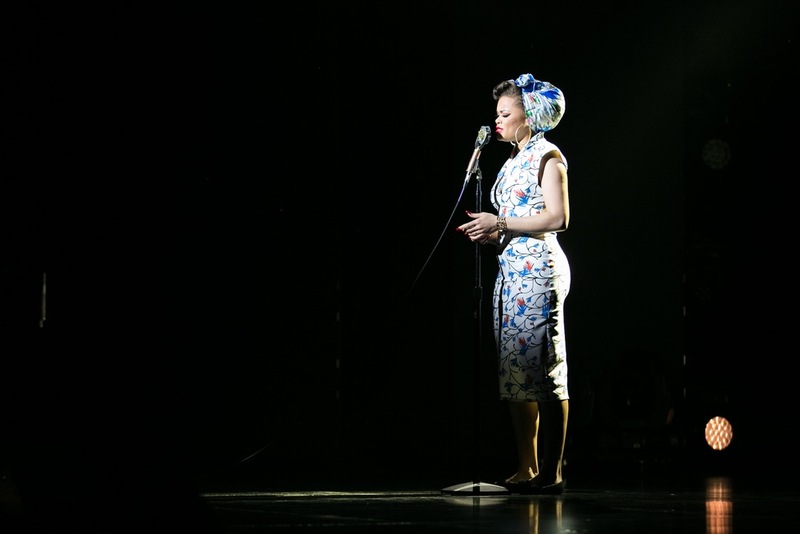 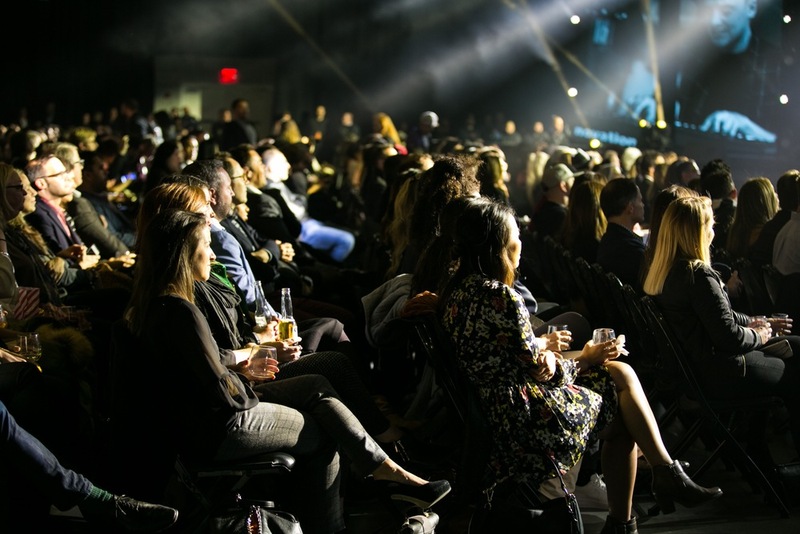 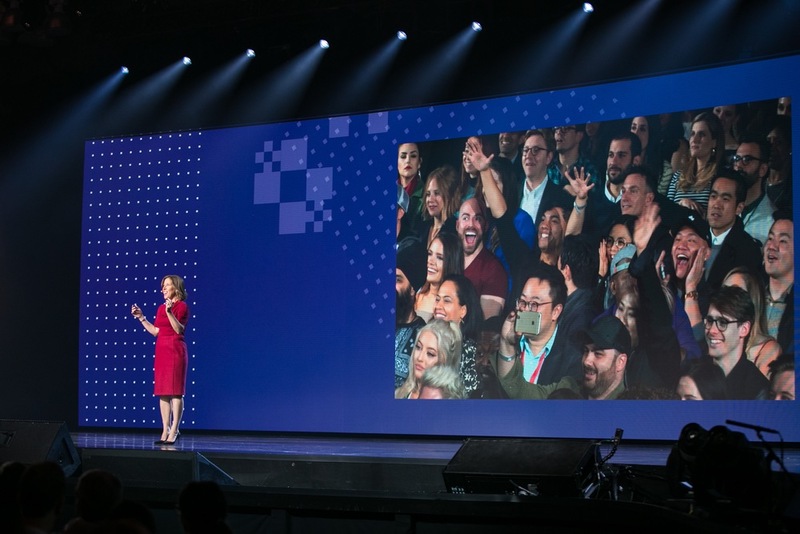 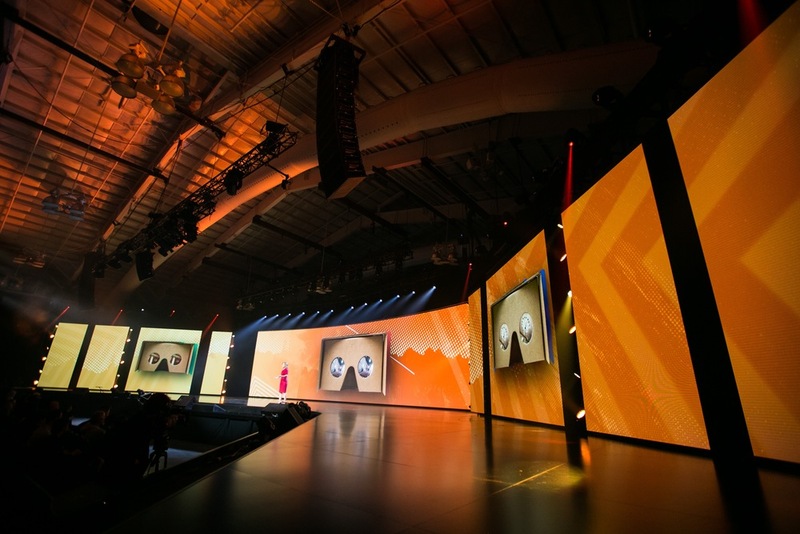 The move into the Javits North Hall was accompanied by a change in show format: the executive presentation would come first, followed by a break for dinner and drinks, followed by a "surprise" musical performance. 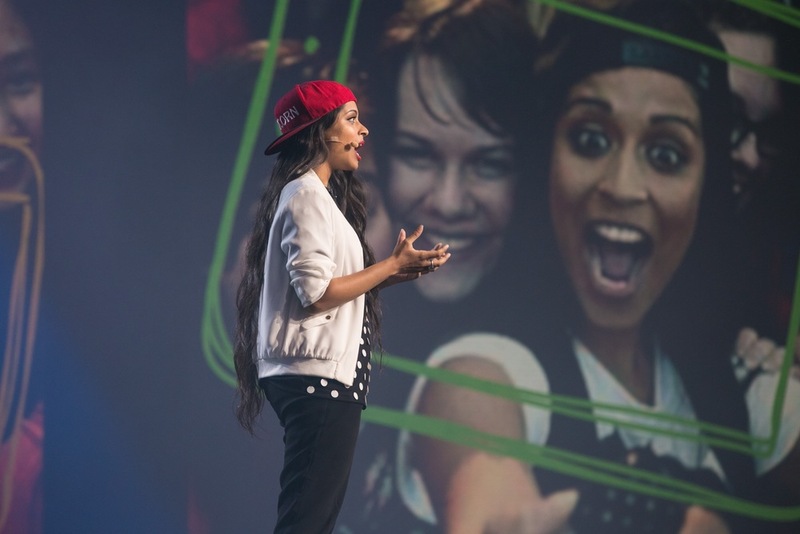 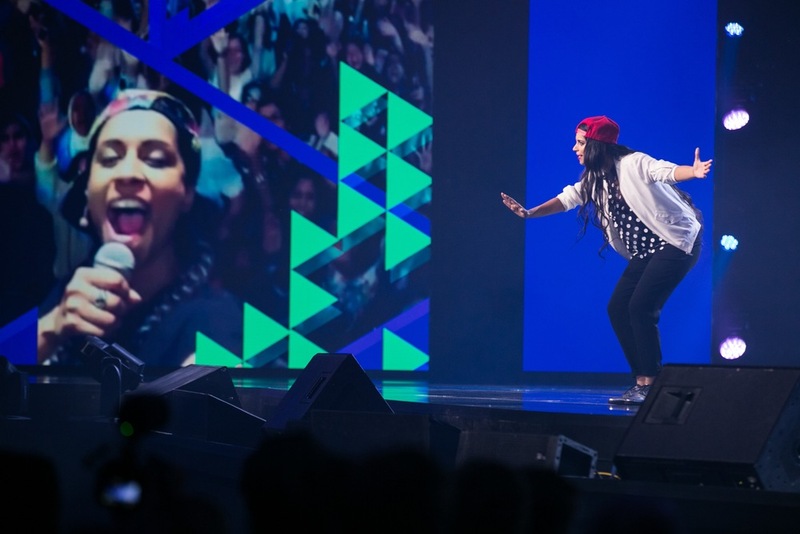 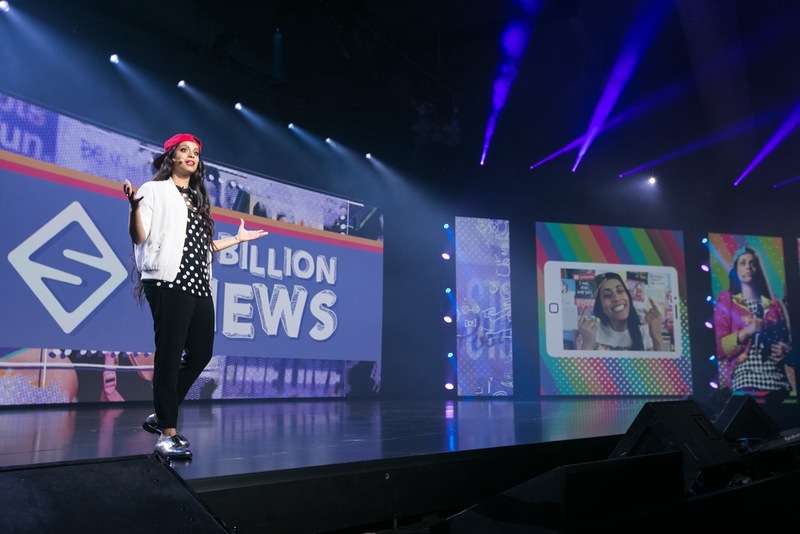 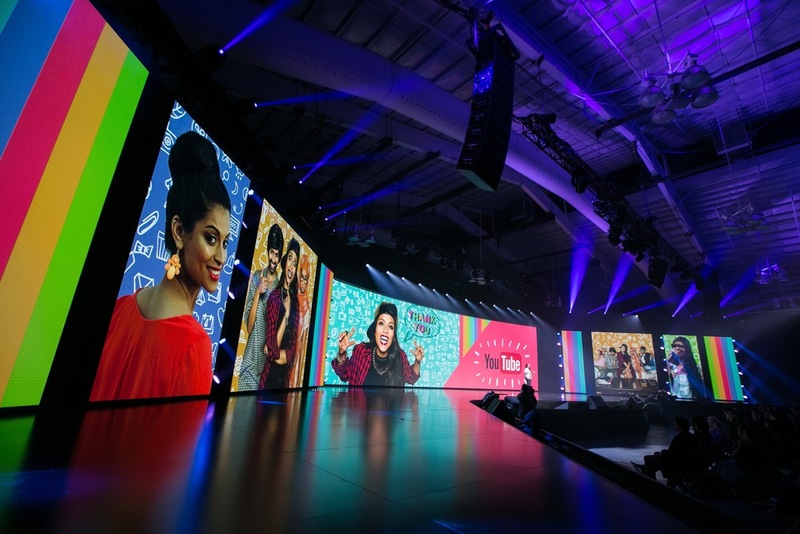 The captivating Lilly Singh hosted this year's show, which remains the most ambitious of the Digital Newfronts. 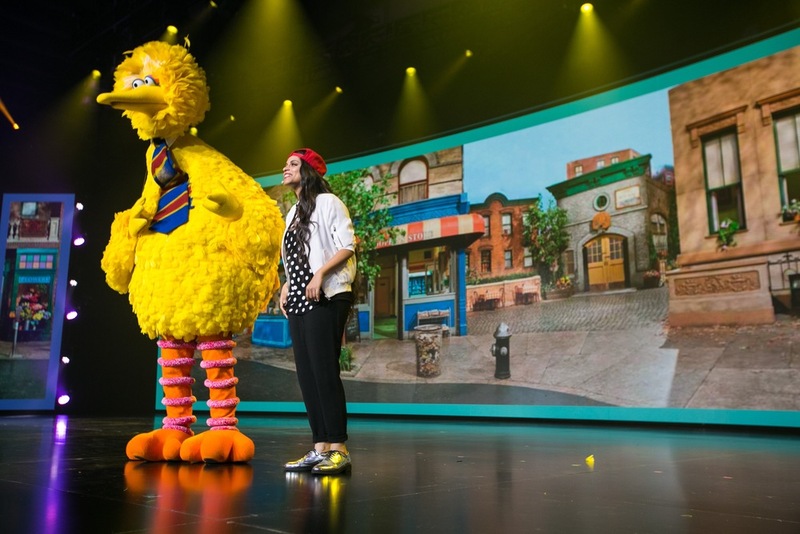 Silento rocked to "Watch Me (Whip/Nae Nae)", Andrea Day performed with a choir and Big Bird stole the show with a few well-played double entendres and an onstage selfie!